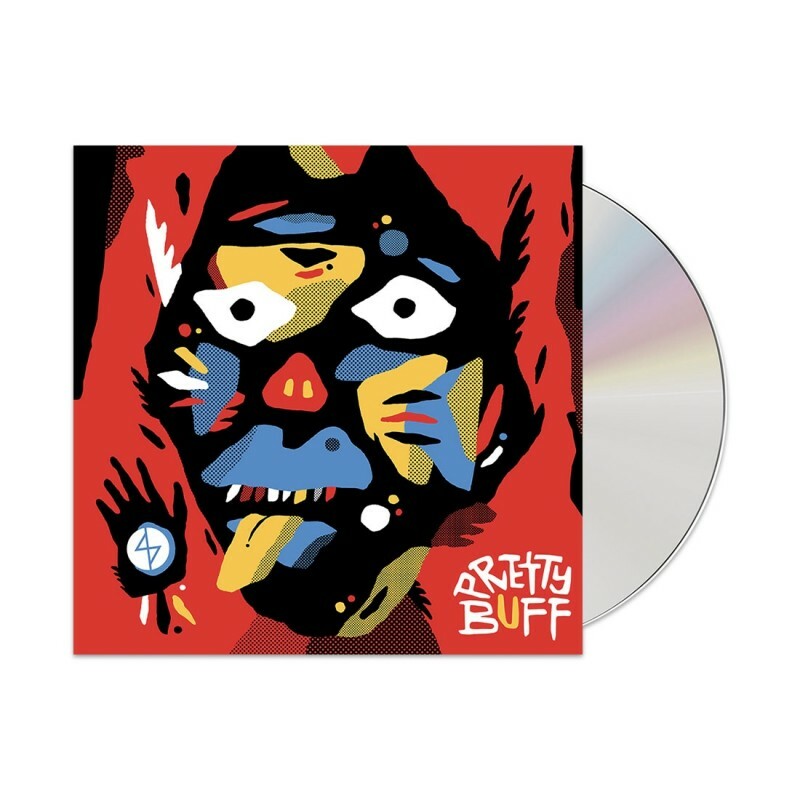 The Pretty Buff Longsleeve Bundle here features the CD version of the album. 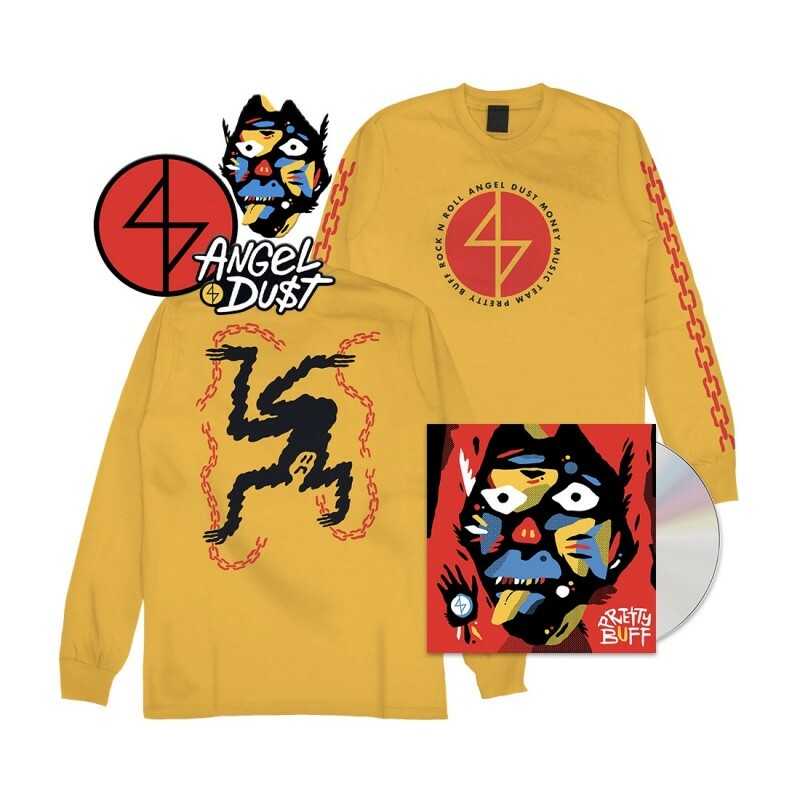 This bundle also includes the Pretty Buff Longsleeve. 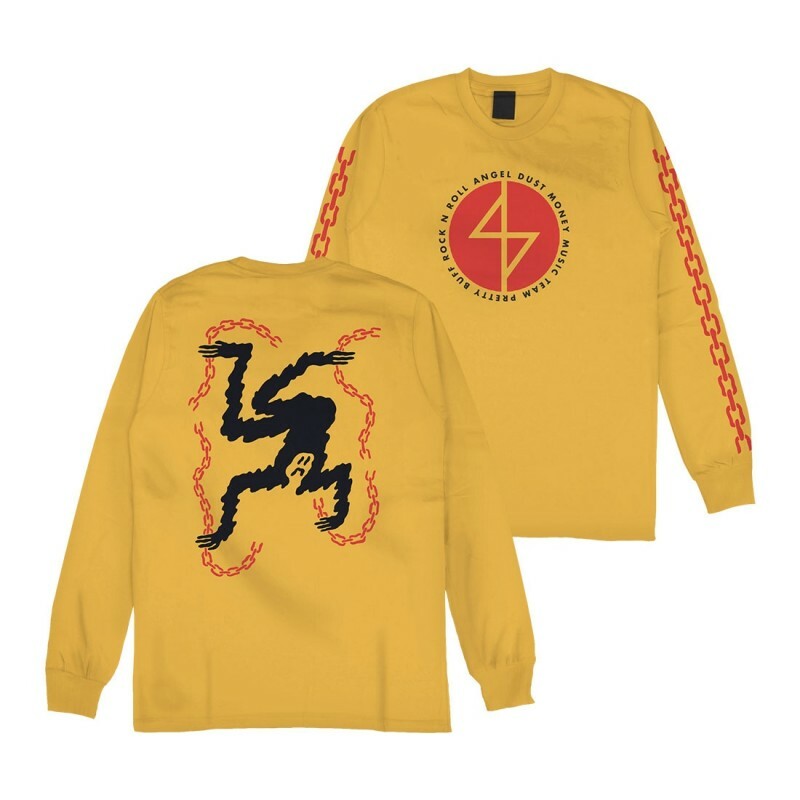 Art printed on a yellow/gold longsleeve. 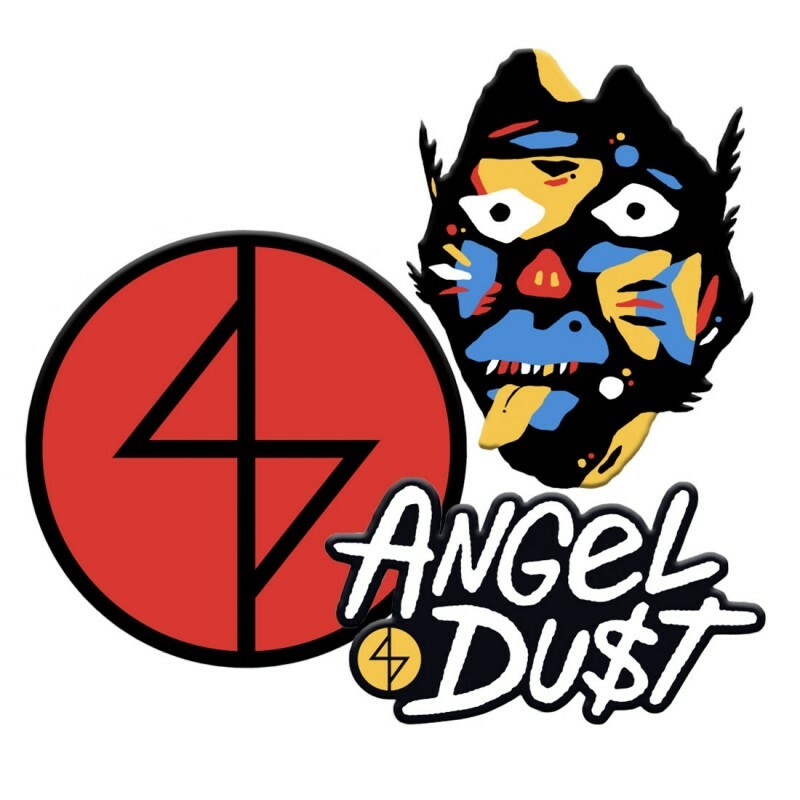 The bundle also includes the 3 piece enamel pin set.